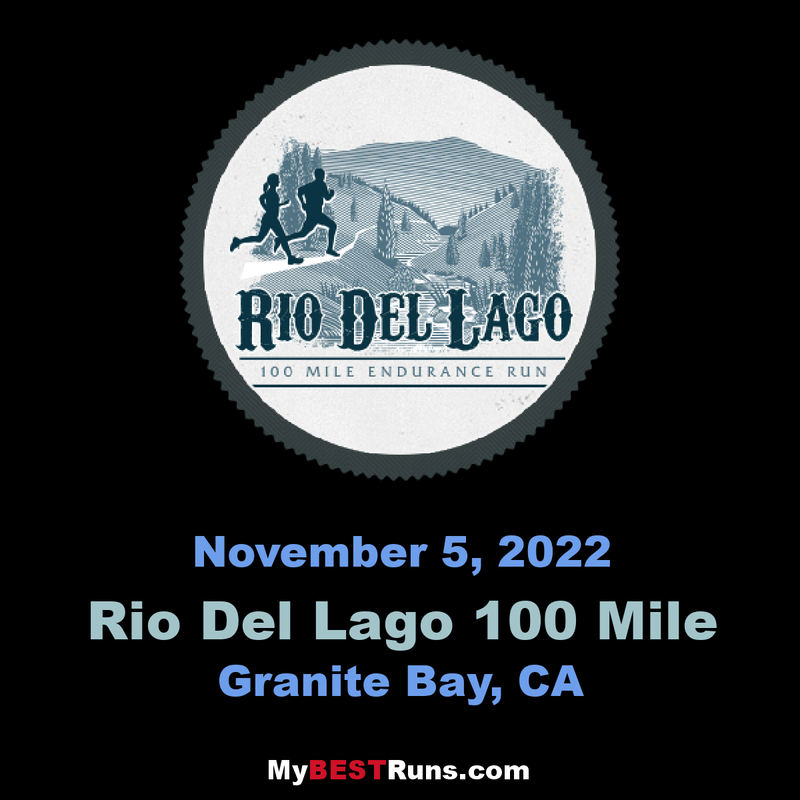 Welcome to the 18th running of the Rio Del Lago 100 Mile Endurance Run. We are excited to have you join us for this premier 100 mile event. Whether this is your first or tenth 100 mile race, we know you will have an unforgettable experience from start to finish.